It is recommended that you have your soil tested every three years. Soil testing is the only way to know the chemical condition of your soil. With the correct chemical and nutrient balance, all of your plants will grow better, have a better appearance and produce more. A soil test allows you to determine the right amount of soil amendments or fertilizer that needs to be added to your soil for growing healthy plants. If your lawn is not responding to our Organic Bridge Program, a soil test can often provide the needed corrections to remedy the situation. Soil Testing runs $45.00 and we collect the sample and send it off. 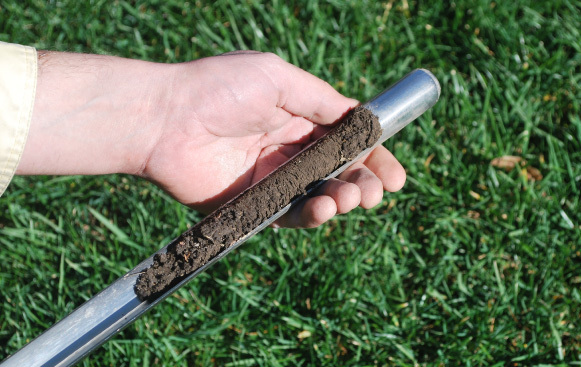 Contact us today to schedule your soil test.